Topic will be analysed by top experts at Prague iGaming affiliate conference panel discussions. Affiliate Programs in Gambling Sphere – The invited specialists will look into the main tendencies in the sphere of online casinos and affiliate marketing. 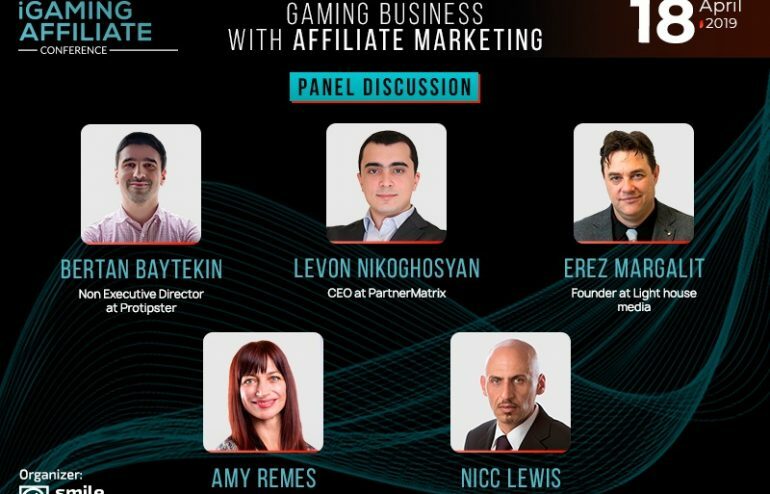 New trends in iGaming market in 2019 and future forecasts will be presented during the panel discussion “Innovative gaming business with affiliate marketing”. Erez Margalit – Founder at Light House Media, company developing marketing strategies for online platforms; Bertan Baytekin – Ceo at social betting platform Protipster; Amy Remes – Ceo at lotteries platform Kootac. 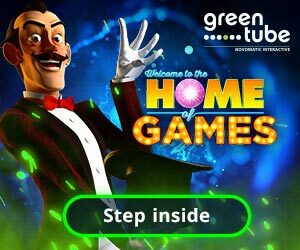 How Technologies Influence Gambling – Leading iGaming specialists will talk about the role of technologies in the gambling sphere which help it to keep developing. Speakers will turn to possibilities of distributed ledger and will address its role in online casinos during the panel discussion “The potential uses and opportunities of blockchain and cryptocurrencies for iGaming”. During the discussion, experts will focus the attention on: blockchain and cryptocurrencies potential in gambling; challenges and analysis of blockchain gambling market; target audience of Dlt casinos and its interests. Legal Side of Gambling – Regulation of gambling sphere ensures the protection of players as getting a licence and following legal rules increases the level of trust to online casino. The legal side of gambling will be presented during the panel discussion on the topic “Current state of gambling regulation in Europe”. Speakers will tell the audience about: regulatory updates in gambling sphere; upcoming changes to the Czech gambling regulation; future forecasts for gambling market in Austria, Slovakia, Hungary and Romania. Organizer and Location – The conference will be conducted by the international company Smile-Expo – the organizer of business events about revolutionary technologies. For 13 years, the company has been following the innovative trends and unlocking the potential for their development. The conference will take place in the Hotel Grandium Prague, located in the center of the capital of the Czech Republic. The address is Politických vězňů 913/12, Nové Město, Prague. Get acquainted with gambling market leaders and learn about the affiliate marketing trends at the conference! Details of the event and registration are available on the website. Only on April 8-12: choose two tickets on the registration page and pay just for one! First ticket: 6000 CZK. Second ticket: free. Prague iGaming Affiliate Conference will take place in the capital of the Czech Republic on April 18. Event will gather marketers, iGaming sphere specialists, affiliate programs representatives and online casino operators. Top industry experts will discuss new marketing trends and lawyers will explain gambling regulation. The conference is organized by Smile-Expo – an international company that has been following innovative technologies and conducting B2B events for 13 years.